on the 26 of January, 2014 at 10:00 am for the hearing of your case. 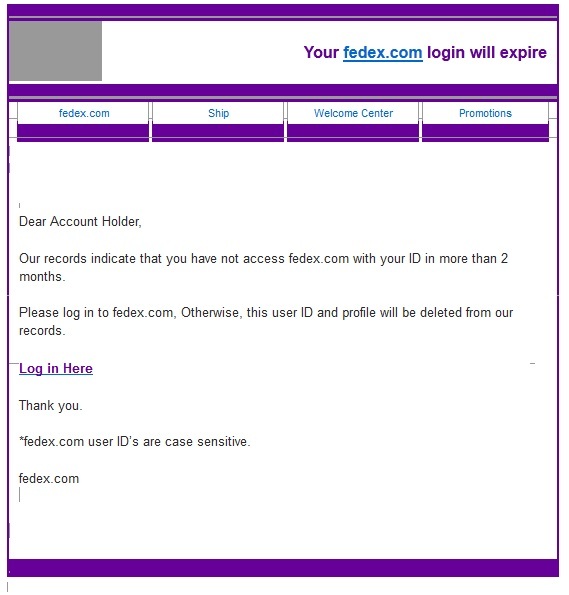 These two entries in the Get-Folks-to-Click-Here Olympics provided plenty of entertainment for me. 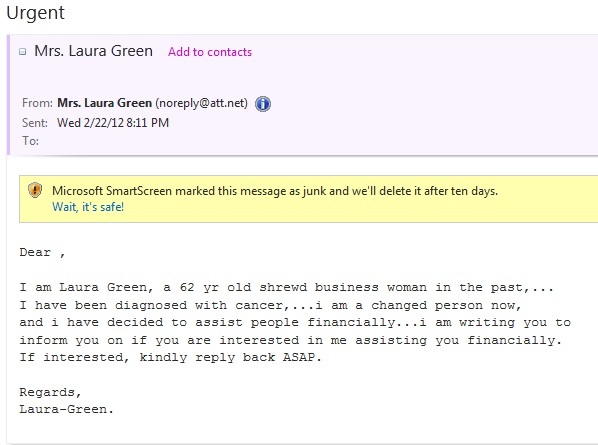 The second is obviously fake, and even omits my name from the “Dear ,” and lacks punctuation and capitalization, but, well, maybe she is a very, very busy “62 yr old.” Lastly, her name changes at the end to the curious “Laura-Green,” which I find oddly appealing.